The dinosaurs of Ixalan are rumbling into town and brought some Dino-Sized prizes with them! We'll be drafting from four packs instead of the usual three, and we're throwing $10 store credit per entrant into the prize pool on top of special promos! 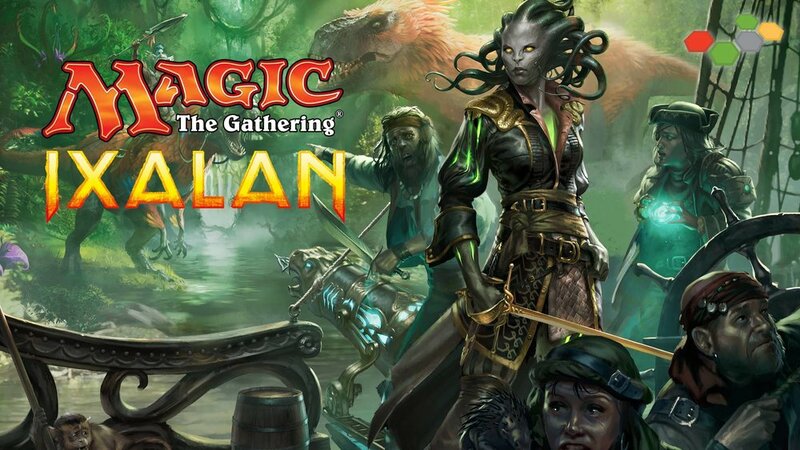 Top finishers will also win exclusive posters with unique Ixalan artwork! Clank! In! Space! - Learn to Play!